Looking for peace and quiet yet just a short drive to all of the amenities that Georgetown has to offer? 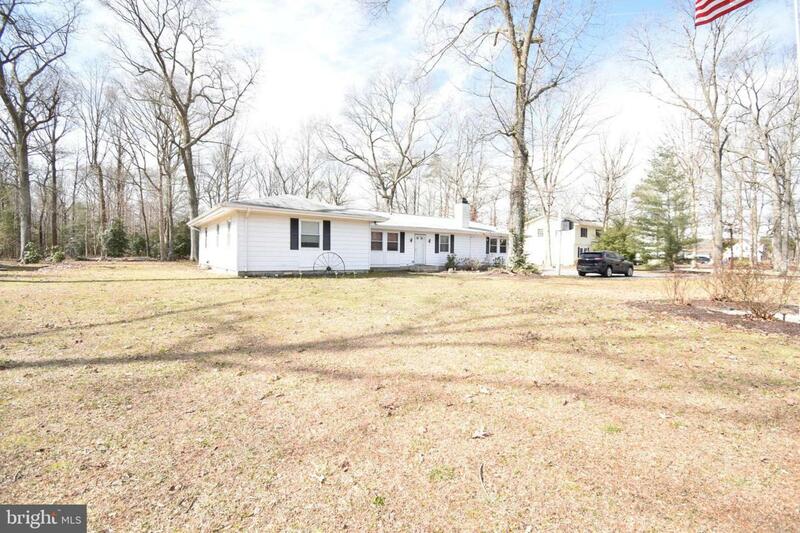 Nestled between the mature trees on approximately 1.03 +/- acres of land is this well maintained and updated 3 bedroom, 2 bathroom ranch style home. 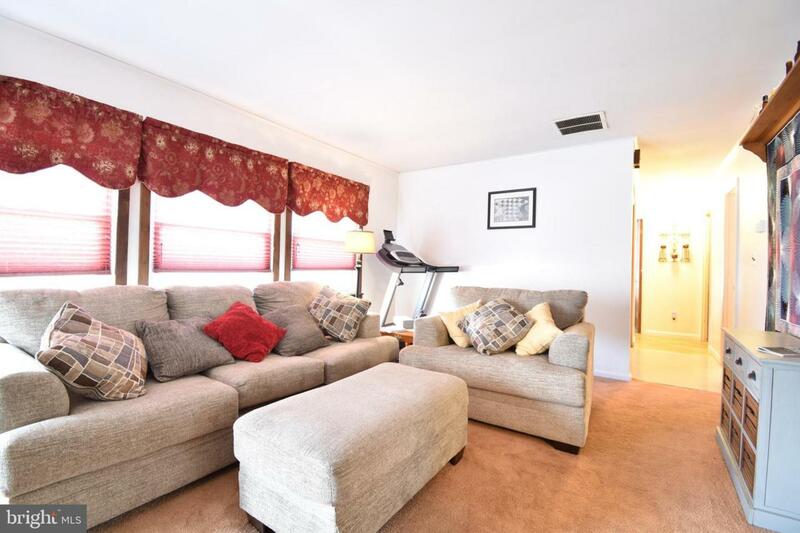 Upon entry you will be welcomed by the large formal living room which could also be used a a formal dining room. The kitchen has a nicely sized breakfast area in addition to corner built-ins. 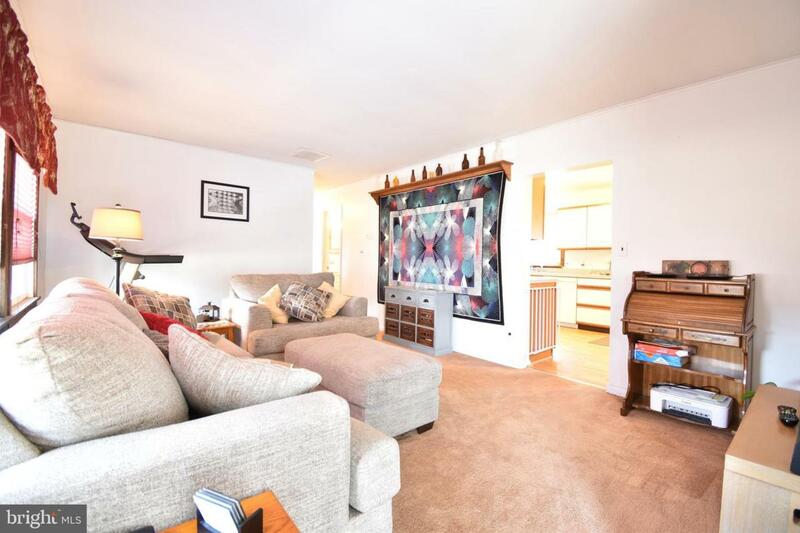 Off of the kitchen is the spacious family room with wood burning fireplace and access to the rear deck. The master bedroom is nicely sized and boast an ensuite bathroom and walk-in closet. The secondary bedrooms have access to the hall bathroom. Other features include a laundry area with washer and dryer hook-ups, 2 car attached garage, two storage sheds with electric and more. Recent updates include a new roof and well in 2017 and HVAC system in 2018. 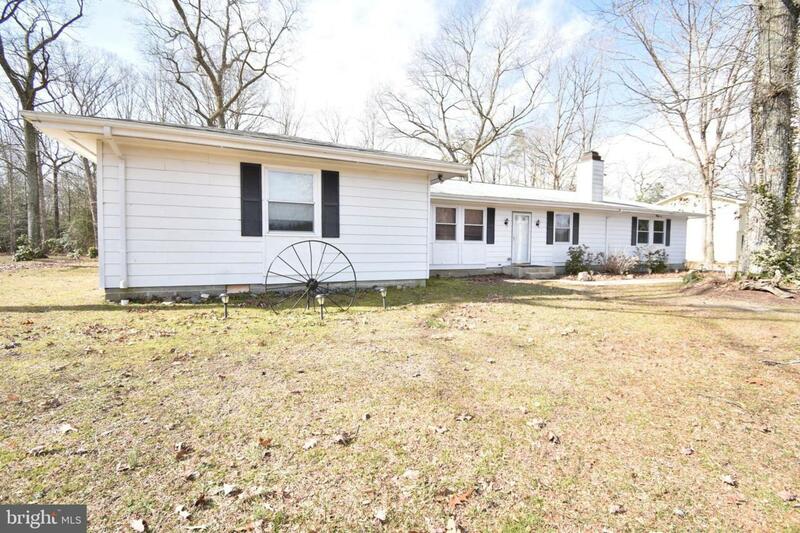 Call today to schedule a showing of this fantastic property.